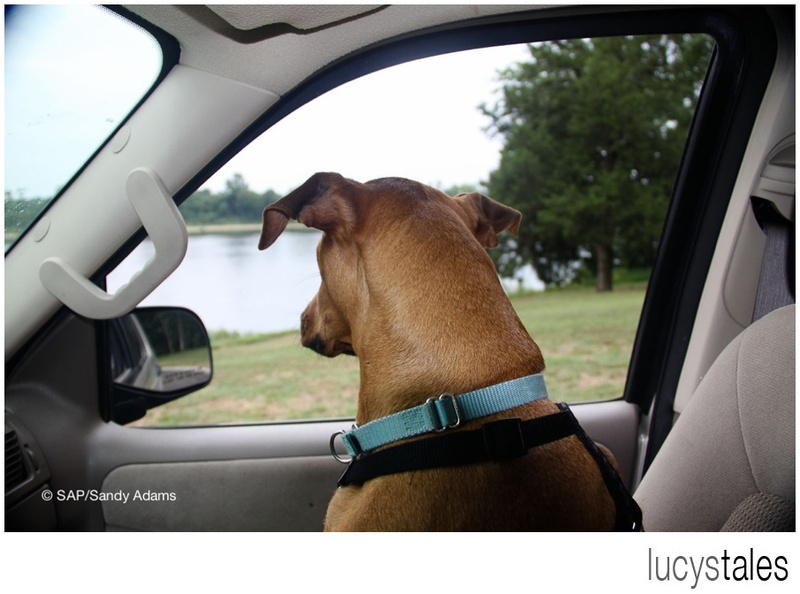 Shiloh was on the last leg of our six-week road trip and in my mom’s home state of Tennessee. By the time we got to Shiloh, I had learned all the proper etiquette for touring a cemetery. It was hot, muggy and overcast! 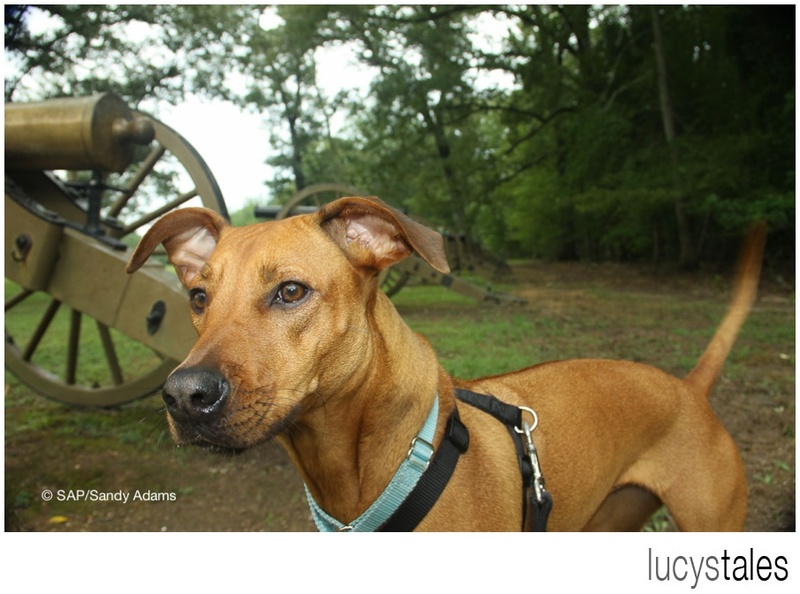 This is me in front of a line of cannons at Shiloh National Military Park.